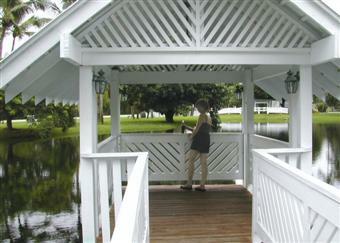 This "over-water gazebo" was a good spot for wildlife-watching, while staying out of the sun (and enjoying a cold drink). 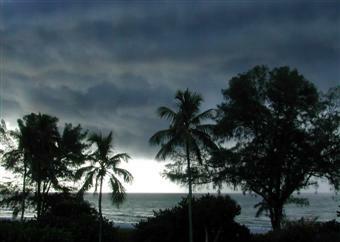 We enjoyed watching from our porch of our Casa Ybel Resort townhouse as ominous-looking afternoon thunderstorms rolled in from the Gulf of Mexico. 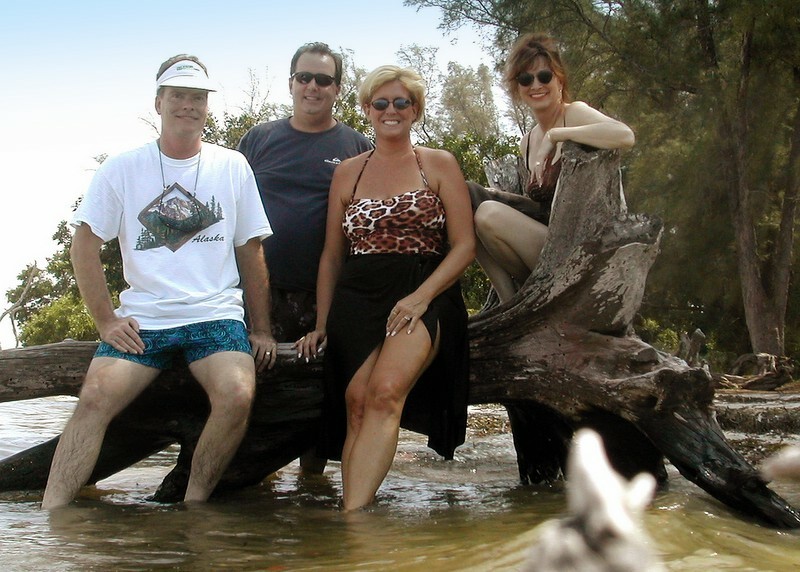 Our "vacation buddies" Scott & Karin drove from the east coast of Florida to join us on the west coast for a few days. 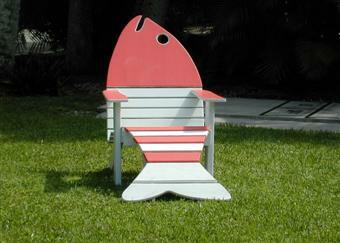 We all got a kick out of this "localized" Adirondack chair that we spotted in someone's front yard. 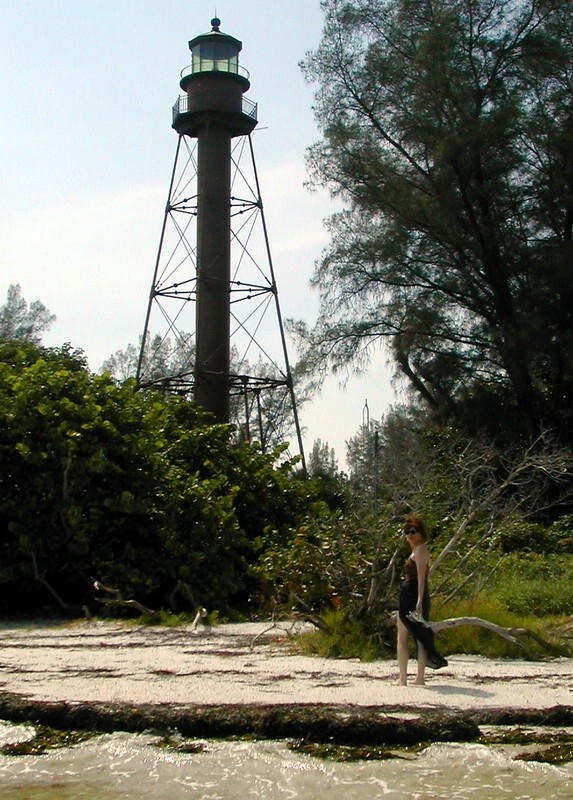 Lighthouse Park at the southern end of Sanibel Island has some nice boardwalk Nature Trails. 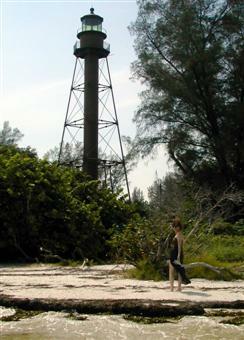 The Sanibel Island Lighthouse (also known as Point Ybel Light) was built in 1864, and is Sanibel's oldest standing structure.